We Offer studio rental and much more. Our studio is functional and efficient. We have the latest professional lighting equipment. Workshops to help you achieve your vision. Are you ready to shoot? 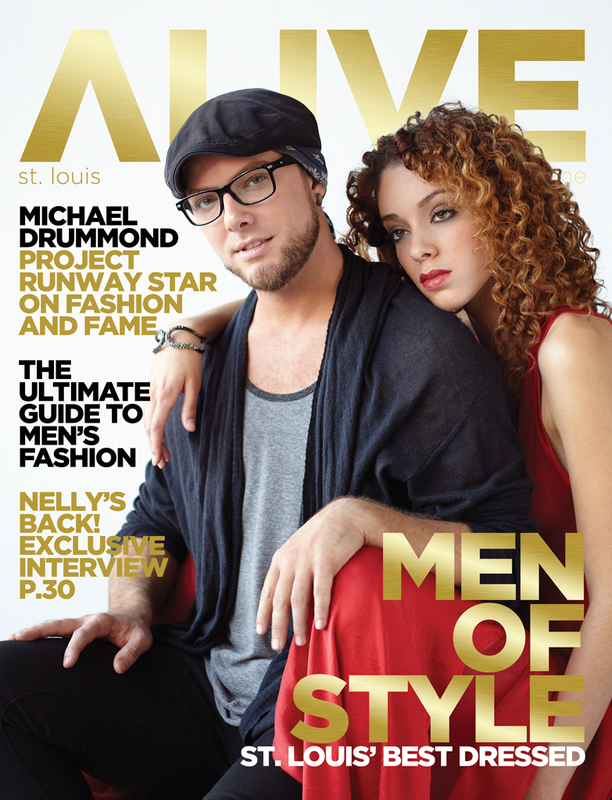 Cover shot for Alive Magazine using only the studio’s natural light. 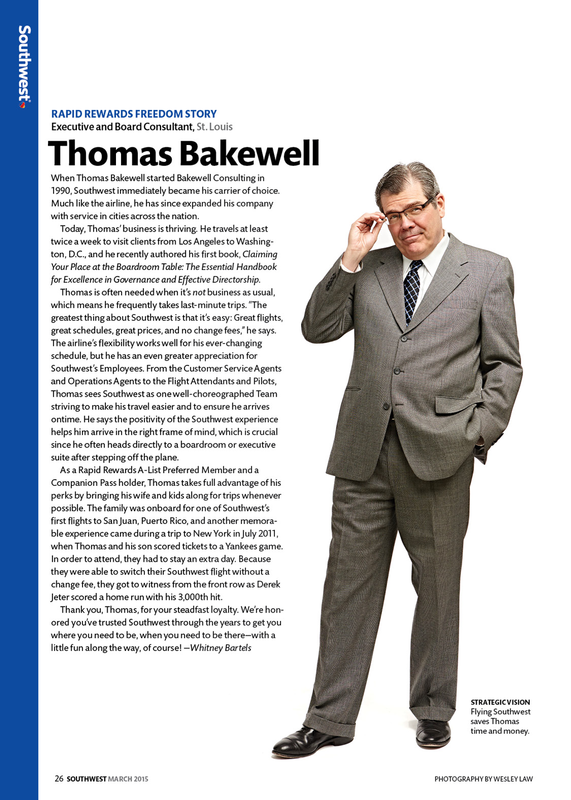 Portrait shot for Southwest Airlines, The Magazine. 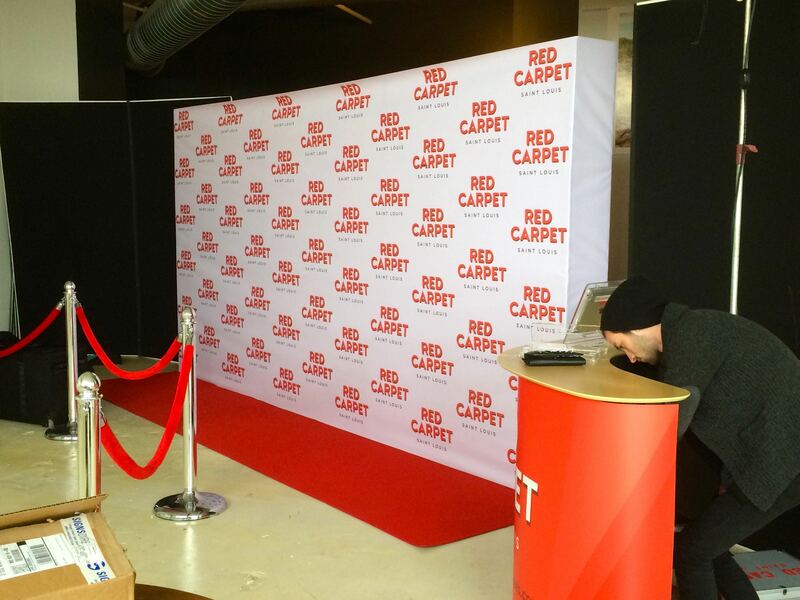 Our studio was used to host a holiday party for a company called Red Carpet-Saint Louis. This studio is setup just like the superstudios in LA and New York. It has the latest gear and allows me to get the results I want. The best Jerry. The best. I’ve Read Enough. Let’s Do This!